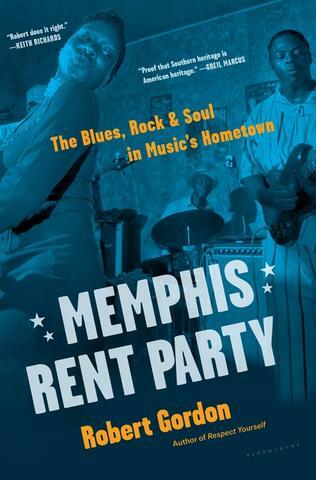 Album Review: Various Artists, "Memphis Rent Party: The Blues, Rock & Soul"
Once again, historian/author/film producer and Memphian Robert Gordon delivers a book about the music of his hometown; a musical spectrum that spans wide and deep. Along with that book, Memphis Rent Party, comes its soundtrack companion piece of the same name. For those who don’t know, a rent party is when people come together and either share/perform music, dance, and make contributions to help someone in need. 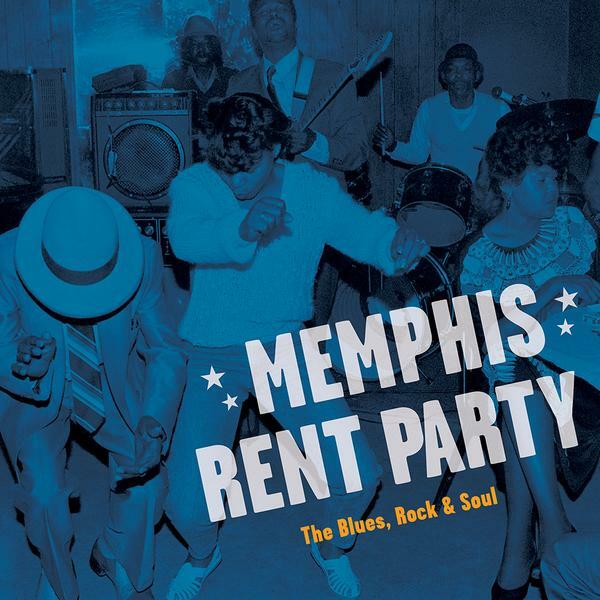 The album, Memphis Rent Party, soundtrack is via Fat Possum Records and includes artists (many of whom are in the book), such as Jerry McGill, Junior Kimbrough, Furry Lewis and many others of note. This compilation clearly definer the broadly eclectic spectrum of the Bluff City’s music. Memphis has always been about originality, audaciousness, excitement and not trying to sound of “one city”. And on this album, you get just that – an array of (just some of!) the flavors Memphis has to offer. Instead of listening to the CD in running order, I decided to mix it up. So starting with the raw, tinny, live performance of Junior Kimbrough doing “All Night Long”, it teems with excitement and tension. Never mind the ramshackle, crude recording – it’s vibrant and sparkling. Luther Dickinson and Sharde Thomas deliver “Chevrolet” and that silky slide guitar will elicit shivers; Jerry Lee Lewis’ performance of “Harbor Lights” has The Killer still on form with a top flight rave-up and the voodoo/tango-esque feel of The Panther Burns’ “Drop Your Mask” is simply brilliant. Charlie Feathers’ “Defrost Your Heart” is sweet, pure country; “Johnny Too Bad” gets a sympathetic reading from Alex Chilton and Jim Dickinson’s blues-pastiche, “I’d Love To Be A Hippie” is a hoot. Twelve tracks, all diverse, all tasty and all fun – which is how any rent party should be. And in Memphis, it’s essential to have a good time. It’s also a great musical history lesson, when you think about it.